Hopefully everyone is settling into the January Session and took the opportunity to participate in the presidential candidate forums and surveys. Your participation and feedback in the presidential search process was extremely valuable, so thank you! Be sure to tune in via live stream at 9:45 a.m. CST on Jan. 22 at www.ccis.edu/livestream to view the Meet-and-Greet with our new president, Dr. Scott Dalrymple. Jan. 21 (today): Last day to drop a January Session class without academic or financial liability. Feb. 21: Last day to withdraw from January Session classes with a grade of W.
Winter break is a time to rest and spend time with family and friends, but even when classes are not in session, things keep shaking on campus! Here's what was going on in December. Right before the end of the October Session, the campus hosted a diversity potluck to honor the cultural heritage of our student body. The idea started with instructor Jeff Benson, who was teaching topics on diversity in his Management 339: Cross-Cultural Management course during the session. 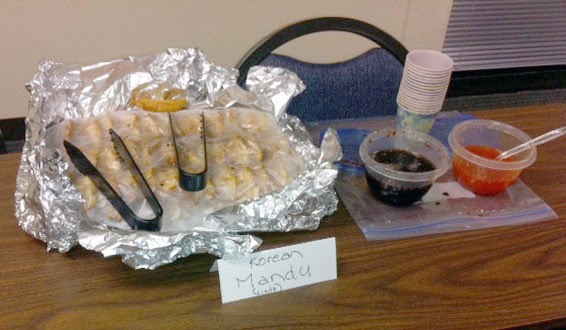 Students were encouraged to bring a dish that reflected their cultural heritage. 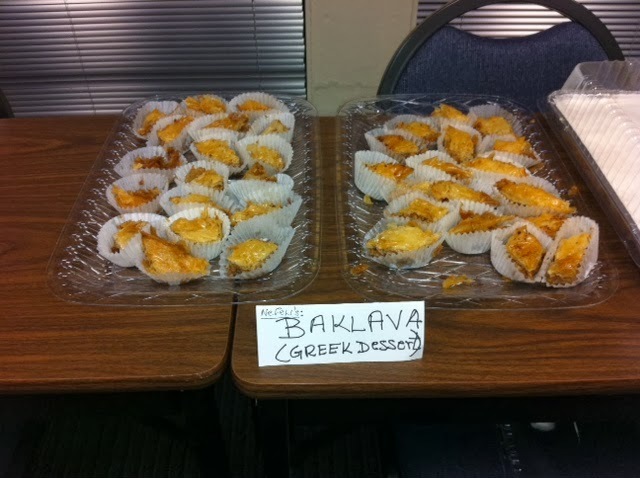 The potluck was a huge success with nearly 30 dishes, and Dazbog Coffee Co. provided complimentary coffee! A new art instructor joined the Denver campus faculty for the October Session. 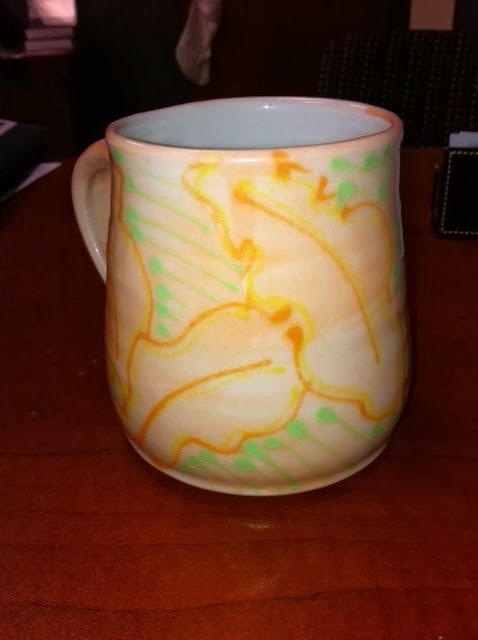 Lauren Kearns is a potter, who made beautiful mugs as end-of-session gifts for Director Friederichs, Assistant Director Schneider — and for each of her ARTS 105: Art Appreciation students. How special! 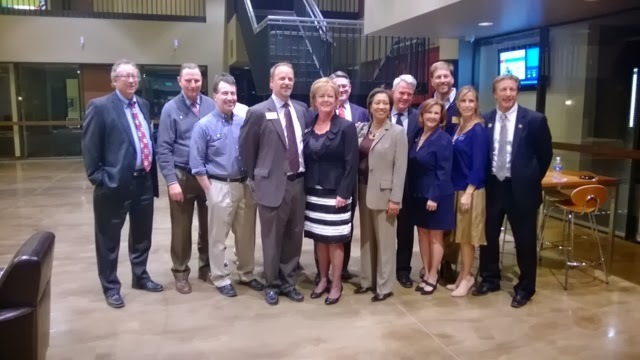 The Denver campus hosted a legislative reception on Dec. 18. This South Metro Denver Chamber of Commerce event was designed to highlight and support our local House and Senate represenatives. With around 50 people in attendance, including prominent chamber and community members, this event provided great visibility for the college and showcased our beautiful new campus. Director Friederichs provided remarks about the college. On Jan. 8 State Senator David Balmer, in whose district our campus resides, visited campus. He has graciously offered to reserve 25 seats for Columbia College students at the next state legislative sesion. 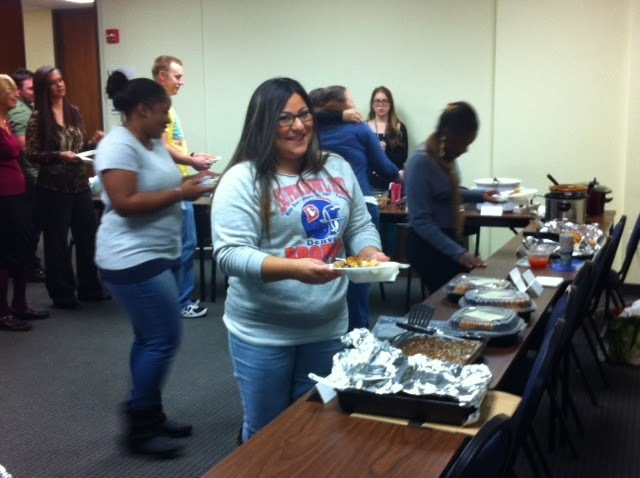 The Denver campus participated in a chili cook-off with Regis University Denver Tech Center on Dec. 19. The event featured categories in guacamole, chili and chocolate chip cookies. Assistant Director Schnieder, aka "The Mean Green Chili Machine," was on hand to sling the ladle on behalf of the Denver campus in the chili category. 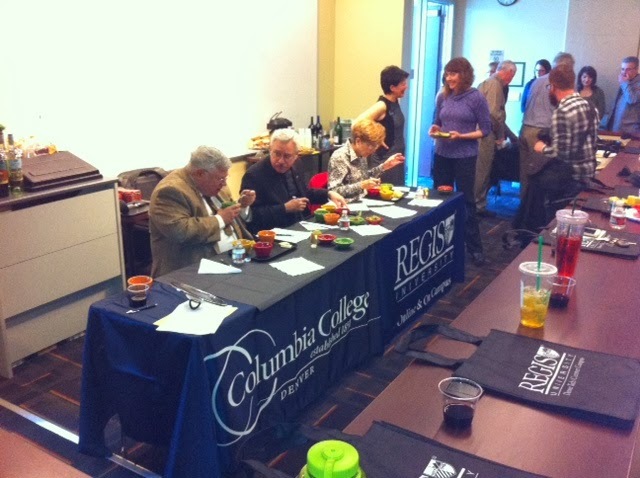 The contest was judged by Greenwood Village Mayor Ron Rakowsky, Centennial Mayor Cathy Noon and the president of Regis, who participated in a blind taste test! 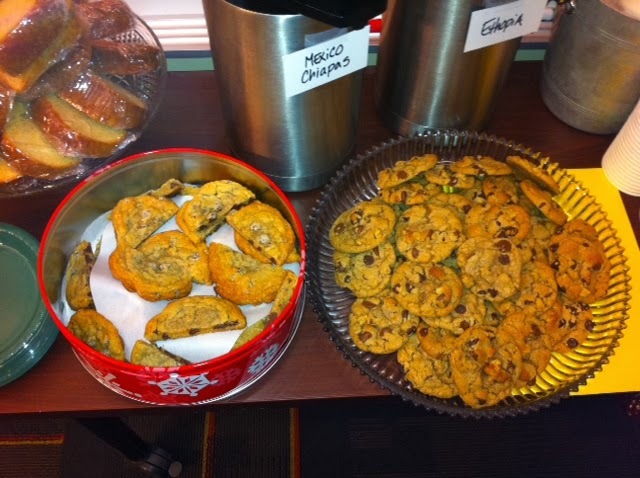 Schnieder took first place with her green chili and Friederichs took second with her chocolate chip cookie entry.